We are finally going to get new music from Clint Black. 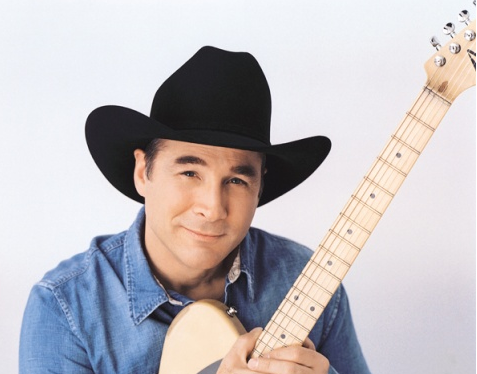 Clint Black is one of my favorite artists. During the ’90s he was a huge star. He continued to find success in the ’00s and has branched out to be much more than a country music singer over the last year years. But fans have always wanted new music from him. It’s been too long. Now Clint is teaming up with Cracker Barrel to release a collection of his best songs along with three new recordings. One of the new songs is one Clint has performed before. Really cool song. It has a classic Clint Black sound, which is the reason he has so many fans. There is just something cool and interesting about a Clint Black song. I don’t know what it is, but he’s had me as a fan for as long as I can remember. This song is about all the things a girl or a woman holds onto in life. She won’t let go no matter what is happening. The bond is strong and there is no way she’ll let him get away. Great story in the song and a great melody. Clint is a great storytelling. I’m probably going to have to pickup a copy of this album.